English-Language Advertisement for Molson Brewery (1924). 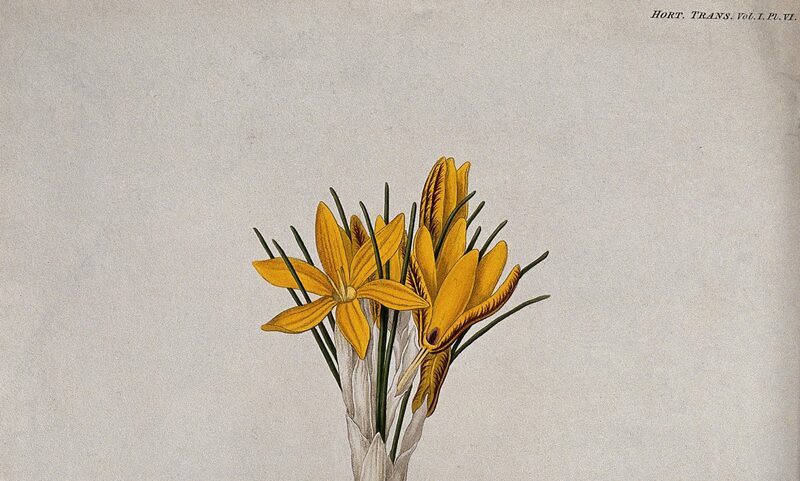 Image courtesy of Wikipedia. My area of research and teaching is modern Canadian history, with a specialization in culture, gender and histories of sexualities. 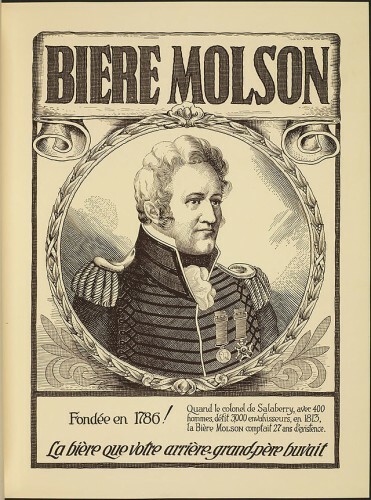 My courses cover a wide-ranging swath of contemporary Canada, including one in which “recipes” figure prominently: Recipes for a Nation: Food History in Canada. This is a third year undergraduate class that enables students to approach the history of Canada through food. This class often highlights “heirloom” recipes for indigenous and European foods (pemmican’s role in the fur trade for example) or settlement (Red Fife wheat and various breads). 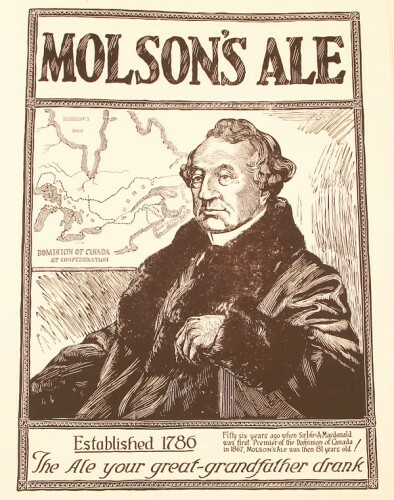 We also look at food in commerce: various baked goods (Nanaimo Bars and Butter Tarts) and alcoholic beverages (Canadian whiskey, wine, and beer) that define and differentiate Canada, most famously Molson Canadian’s “I Am Canadian” beer adverts. It is a course that attracts students who are critically engaged in, and passionate about, food politics and are therefore able to think critically about food. 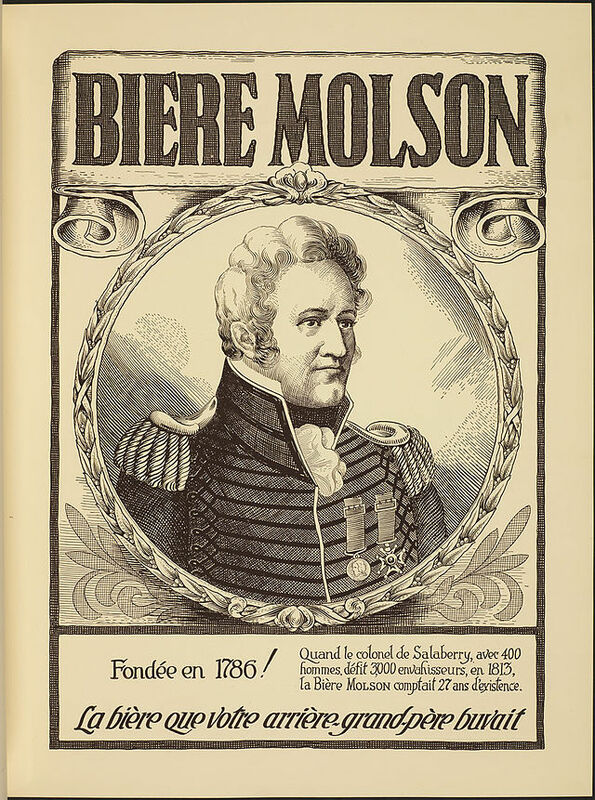 French-Language Advertisement for Molson Brewery (1924). Image courtesy of Wikipedia. But today I want to talk about a research assignment that I designed for my 200 level Canadian women’s history students. Tired of the traditional ‘term paper,’ over the past two years I’ve assigned a project that required students to do oral interviews with family members (I imagined students would interview mothers and grandmothers, but many interviewed fathers as well) about “family recipes” or family and/or community cookbooks. They were encouraged to think about how recipes and the gendered nature of their production fostered heritage, intergenerational cultural transfers, food knowledge and constructions of ethnicity. I then asked that students situate their findings in historical context of food history; cultural histories of food production and consumption; or the gendered nature of unpaid domestic work in the home. The first year many students wrote thoughtful papers about family hunting traditions (Saskatchewan has a large percentage of students from First Nations and Metis backgrounds for whom traditional foods are still important). Another student wrote a superlative paper about food scarcity, and of the contrast between her mother’s middle class background of family recipes and her father’s working class family where recipes were an incomprehensible luxury: her Dad’s family ate food, whatever they could buy, find, or what they were given, so their diet was largely potatoes, bread and grains. Hunger was persistent, thus her paper offered a classist analysis of poverty, privation, and want in the midst of North American plenty. Other students produced papers that highlighted recipes for Christmas or Thanksgiving (although a few were “harvest” recipes); many focused on ethnicity and the transmission of ethnic heritage. Given Canada’s lack of a “national” food heritage, embedded as we are in North American food culture, it wasn’t surprising that students believed that it was only “ethnic” recipes that merited history research papers. The second iteration of this project had a different reception. Amongst this batch of students it was clear that they simply didn’t cook and neither did their families. This was best exemplified by a student who wrote a paper about a community cookbook (many of which are produced as fundraisers for hockey teams, or for school trips, or churches) in which all of the recipes were formerly corporate recipes. Many students pointed out that parent and grandparent deaths and/or family crisis had abruptly curtailed family recipe or cookbook traditions. By and large though, if students couldn’t find some sort of “ethnic” recipe to highlight they floundered. Ethnic difference, or novelty, were the only sort of recipes that seemed to provide students with a comprehensible format for discussing food history. Perhaps this is because much of Saskatchewn history concerns settlement and immigration of European newcomers, and hence “ethnic” recipes fit that conventional provincial historical framework? Or perhaps because these tended to get transmitted from one generation to another and hence fit my criteria for “historic” recipes it made them worthy for commentary? Either way, the stuff of daily eating was either so unexceptional or basic that they couldn’t grasp how to analyze the class, gendered, regional, or economic trends that were exemplified in those recipes or food products. Despite the best efforts of the Mark Bittmans, Michael Pollans, or Jamie Olivers of this world, there is a vast group of North Americans who simply don’t cook. They purchase prepared foods, eat out or combine semi-prepared products, and thus such an assignment seemed anachronistic and out of touch with “real” Canadian university students and their families. It is as true, as Donna Gabbacia so wonderfully historicized many years ago, that We Are What We Eat, but utilizing recipes, family oral history projects, and gendered notions of food production, can, in some instances, be destabilizing and distressing in the classroom. I’m going to think more critically about how to reformulate this assignment to better reflect the realities of Saskatchewan student demographics, and to better enable the students to analyze “food” in a more holistic, inclusive fashion, less of an “Ethnicity 101” and more of an examination on the gendered nature of domestic, unpaid work and of what the evolution in food practices tell us about Canadian women’s, social and cultural histories. Valerie Korinek is one of the co-authors (along with Franca Iacovetta and Marlene Epp) of Edible Histories, Cultural Politics: Towards a Canadian Food History (Toronto ON: University of Toronto Press, 2012).